Daniel and Susan Pfau established their independent family foundation in 1994. 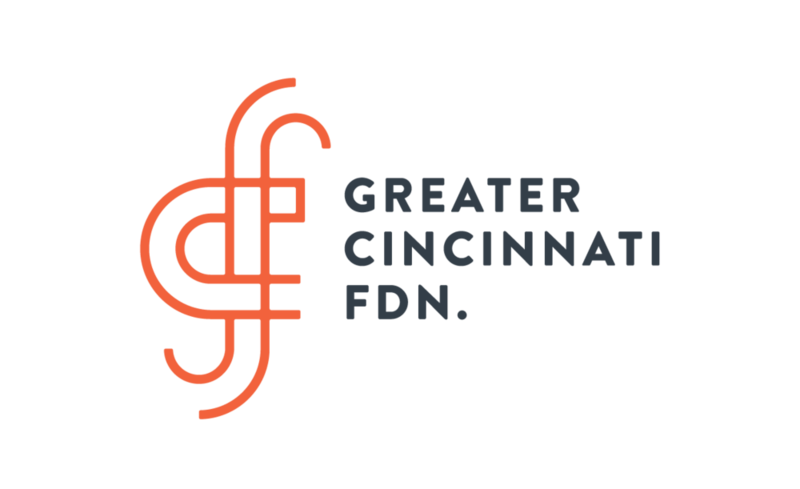 The foundation supports their interest in programs serving disabled and disadvantaged youth, as well as those promoting the Greater Cincinnati area. “We recognize that there is a large population of people who are not as fortunate as we’ve been,” Dan says. “Some are not as fortunate in the circumstances they’ve been born into, others not as fortunate in terms of their health and capabilities”. “It seems that disabled and disadvantaged children are not getting their fair share of public support,” Susan adds. The couple focuses on organizations that help those young people reach their highest potential. The Pfaus started their foundation with a second goal in mind—to bring their extended family together and influence the values of future generations. Twice a year, members of the Pfau and Brill families (Nancy Brill is Susan’s sister) meet and make decisions involving grant making. Several family members travel from out of town. Even the Pfaus’ grandnieces and grandnephews read proposals, attend visits to nonprofit agencies, and sit in on board meetings. The Pfaus use the Greater Cincinnati Foundation’s Grantmaking Services for Private Foundations to help them achieve their charitable goals. Does Your Organization Qualify for a Pfau Foundation Grant?